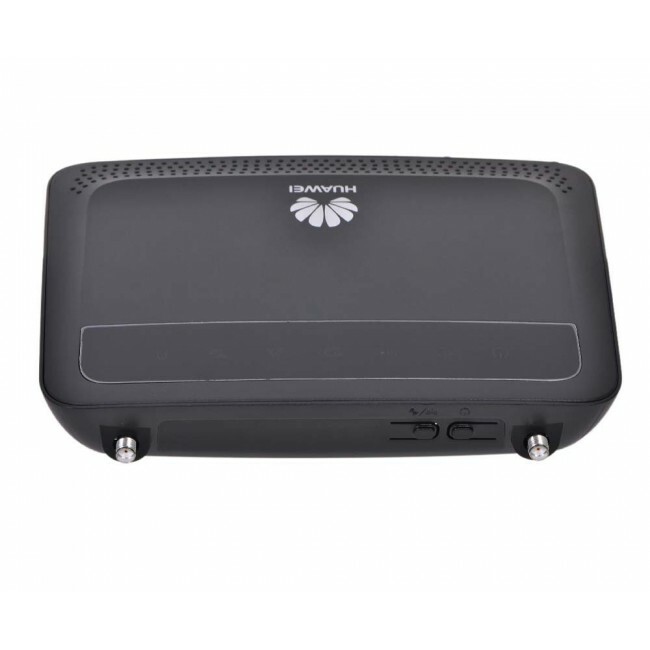 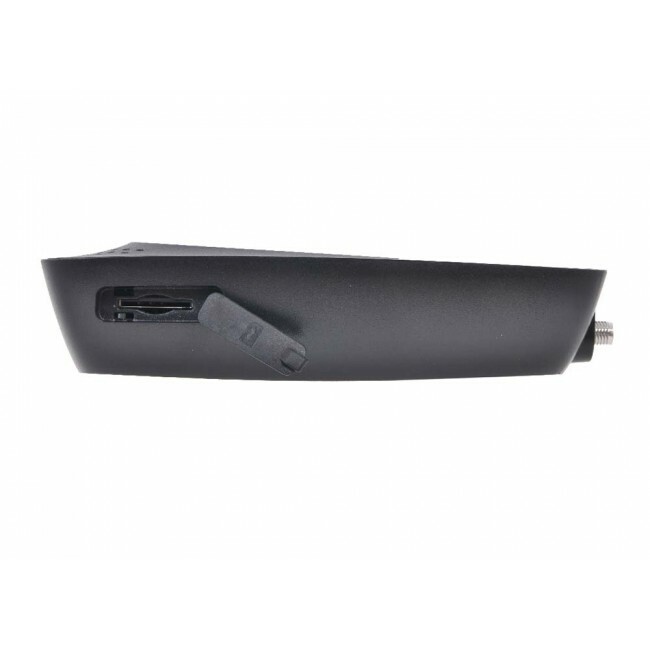 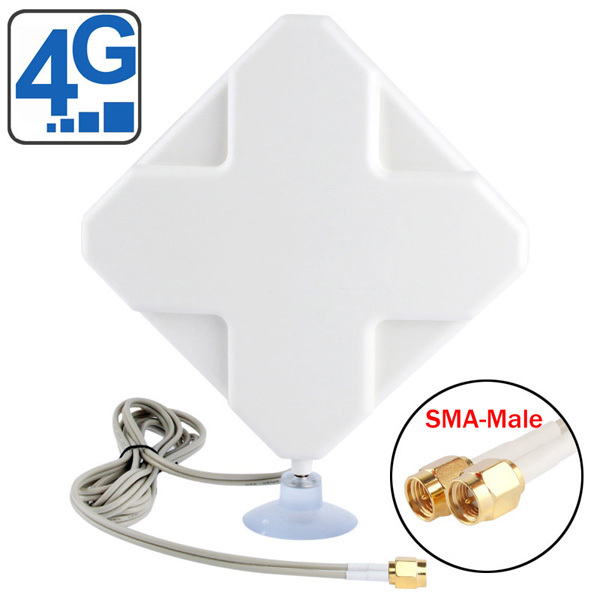 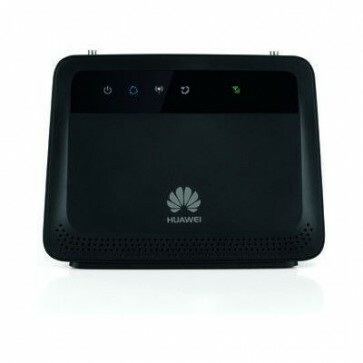 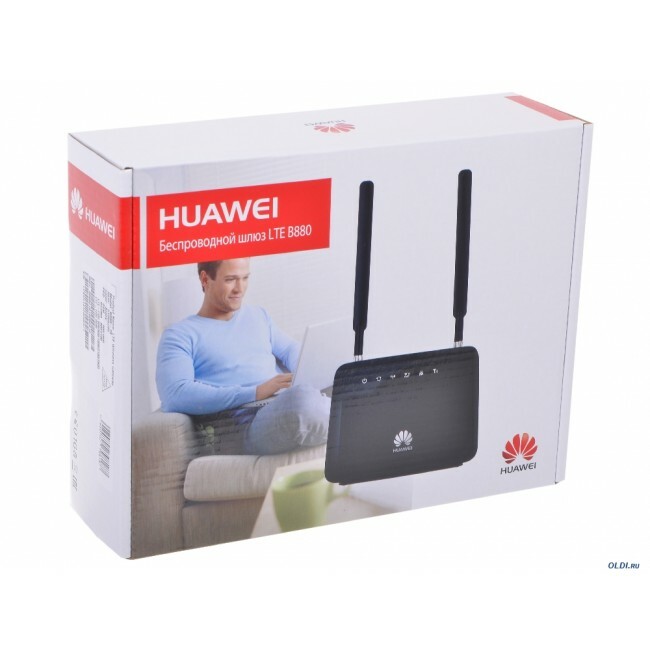 HUAWEI B880 LTE Wireless Gateway is a LTE Category 4 CPE/Router which would support peak download speed up to 150Mbps and upload speed to 50Mbps. 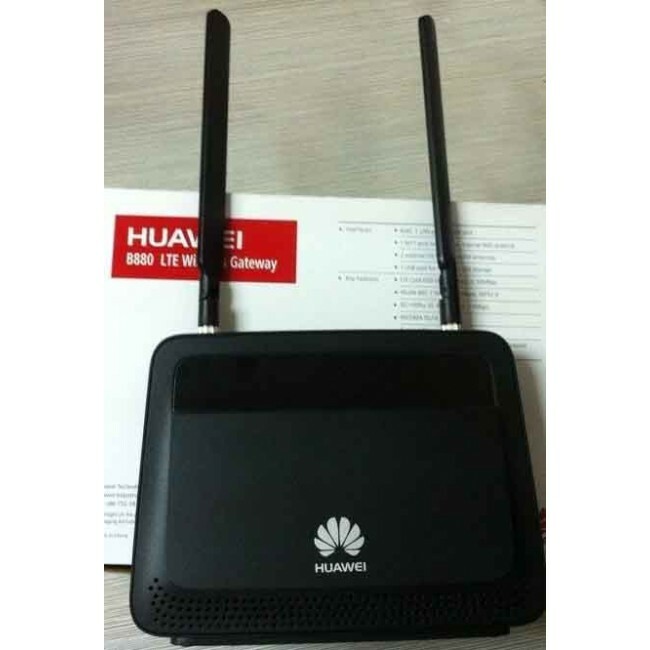 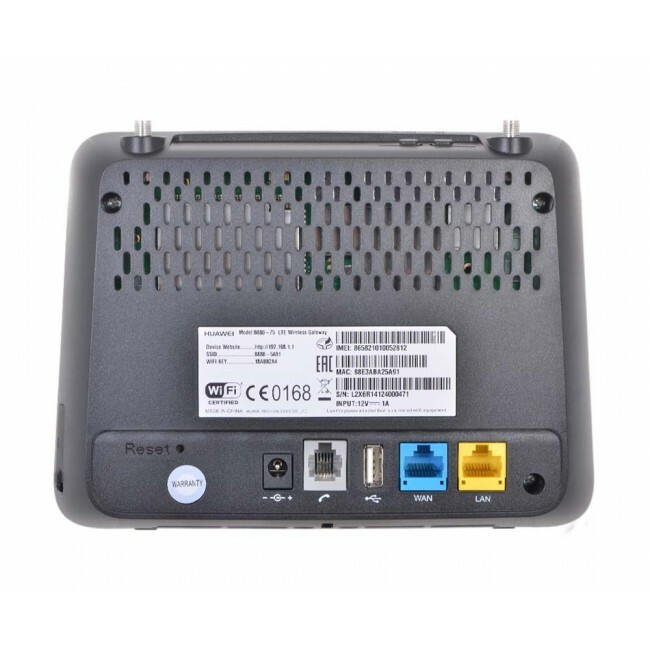 The appearance of HUAWEI B880 looks like HUAWEI B890, but B890 is LTE category 3 Wireless Gateway. 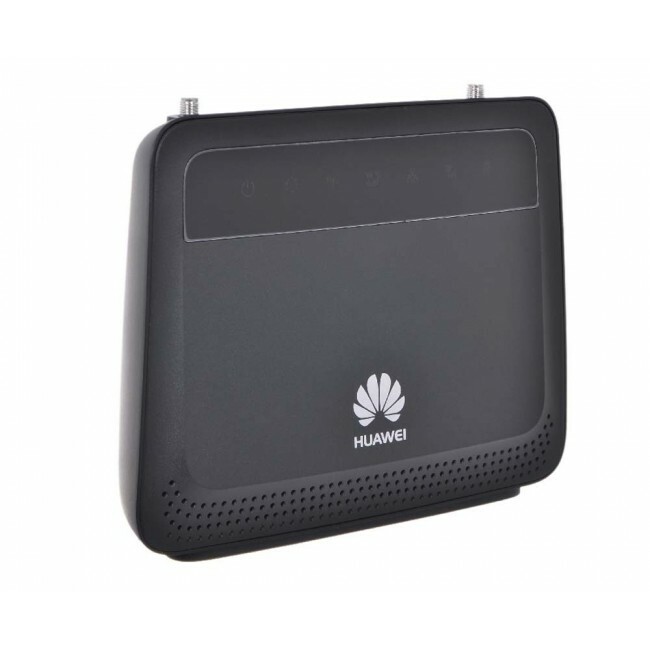 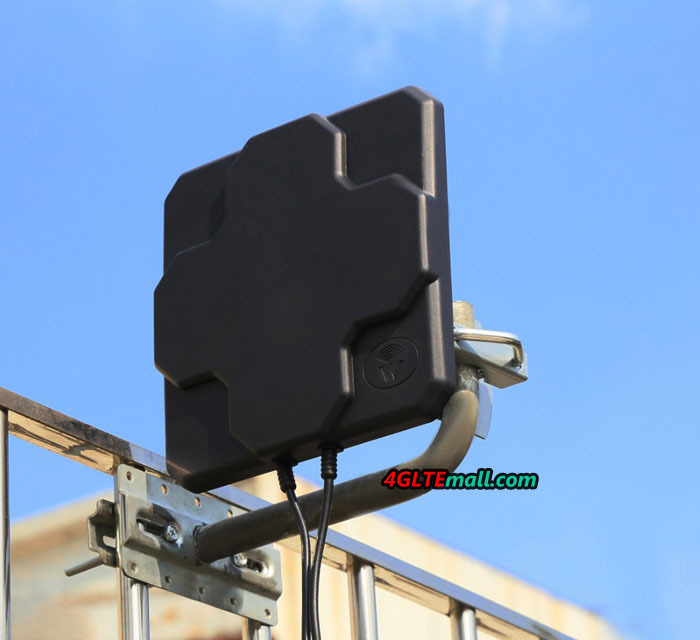 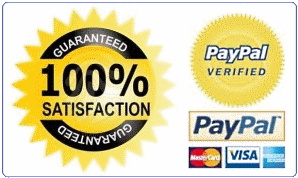 Just like other HUAWEI 4G LTE Wireless Gateways, HUAWEI B880 also has many branch models, such as HUAWEI B880-73, HUAWEI B880-75, HUAWEI B880-65, HUAWEI B880-70V, HUAWEI B880-53 etc...They could support various 4G LTE Frequency bands.